Astea Solutions: We turn Innovative Ideas into Great Software Products. 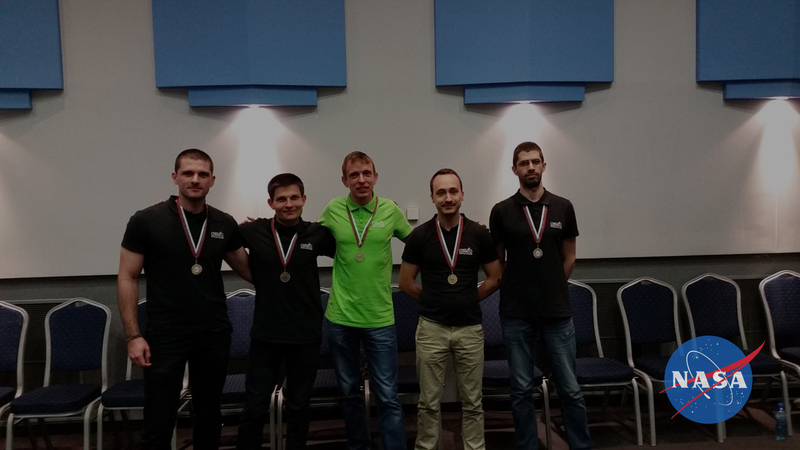 April 2016 — Astea’s team won the “Best Use of Data” award at NASA Space Apps Challenge 2016 — the largest hackathon in the universe. 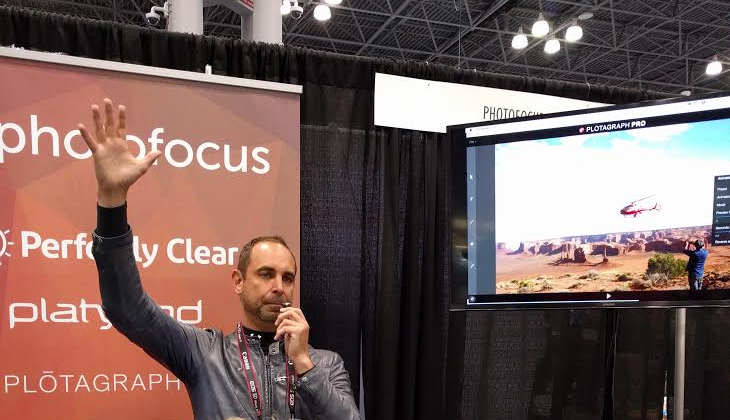 We chose to tackle the Aircheck challenge and named our solution “Boreas” after the Thracian god of north wind. 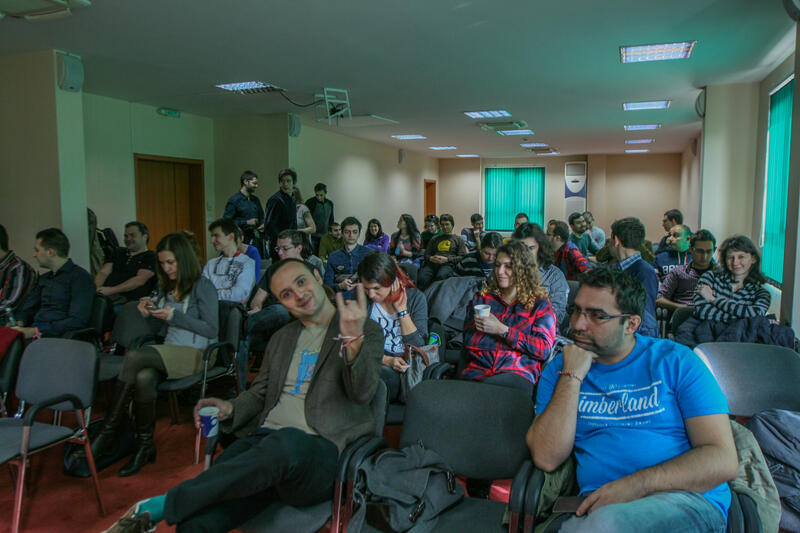 The first Astea Conference was held on March 12, 2016 at Vitosha Park Hotel, Sofia. Twelve speakers from the company gave talks on programming, UX, testing, and other software-related topics. A full hall of Astea employees shared knowledge on Ruby, Cordova, Yesod, Docker, machine learning, and software estimation among others. You can view a timelapse of the event as well as selected photos in the gallery on Facebook. 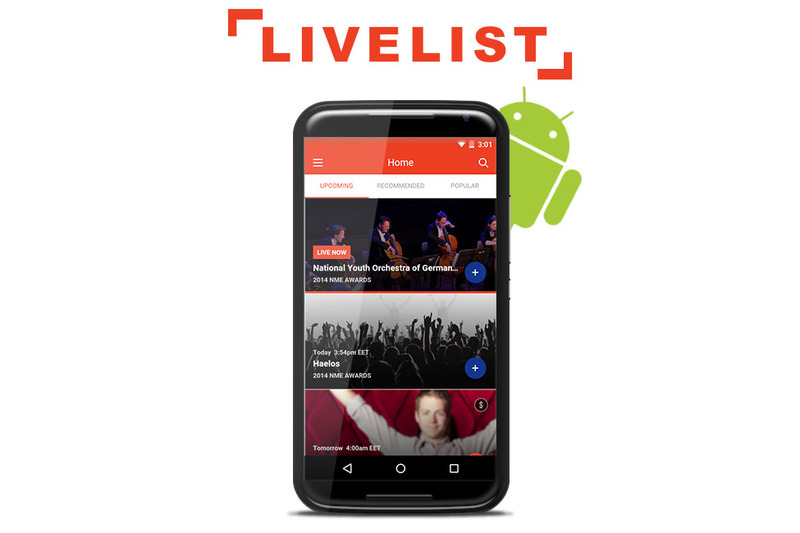 February 2016 — LiveList released an Android application – a great addition to the iOS and web apps. 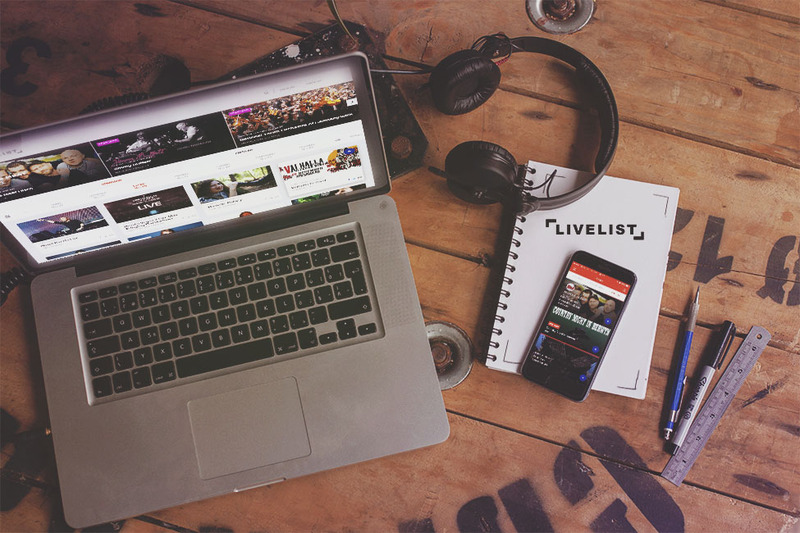 LiveList wants to make sure everyone has the opportunity to tap into live music experiences wherever they are. For those users who have been wanting to use LiveList on-the-go and haven’t been able to because it has been iOS only – it is now available in the Google Play Store. October 2015 — Learning Ally recently released Link for Chromebooks, a Chrome-based version of the organisation’s Link e-book reader for students with dyslexia, learning disabilities, or visual impairment. 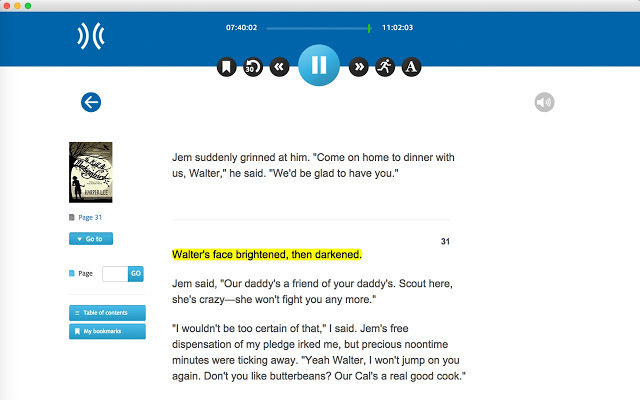 Astea helped in the development of the playback solution that has significantly expanded the number of students able to succeed with audiobooks. Link for Chromebooks currently has over 60 000 active users. 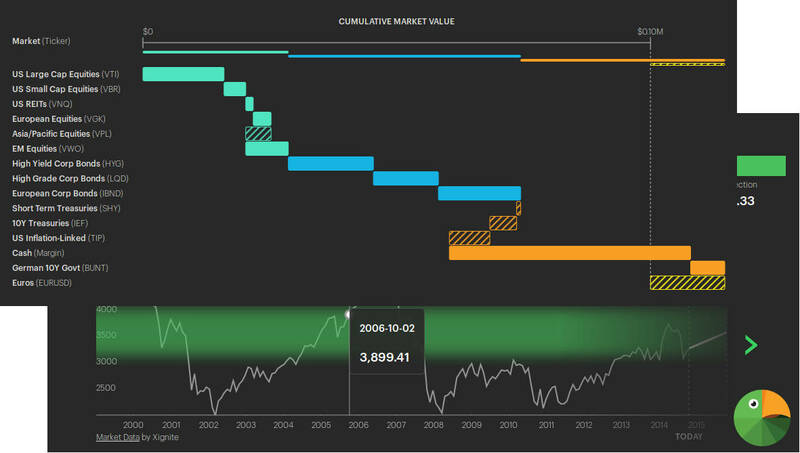 September 2015 — Polly Analytics is a free analytical tool that allows users to combine a state-of-the-art institutional investment process with their own investing insights.